The value of personal injury claims is often largely made up of losses that stem from the injury, rather than from the injury itself. Claims for lost earnings are very common and are frequently one of the largest elements of a claim. As with any loss, the burden will be on the injured victim (i.e. the ‘claimant’) to prove the level of earnings that they are looking to recover. The most straightforward way of calculating and proving a claimant’s past loss of earnings will be to look at their wages during the three months prior to the accident and take an average. The claim will be for lost ‘net’ earnings, i.e. after tax and national insurance contributions have been deducted. The sums claimed can be calculated and evidenced using figures from wage slips. An alternative would be to request the claimant’s bank statements, which show when and how much they were paid. There may be situations where taking the average of three months pre-accident salary is not appropriate. For example, the figures may be skewed by holiday, overtime, seasonal work or bonus payments. In which case, obtaining evidence of earnings over a longer period would be sensible, such as over a six month period or even a few years to get a more realistic figure. Complex high value personal injury claims can potentially last for a number of years before a final settlement or judgment is reached. During that time the claimant may allege that they would have been promoted or received a pay increase. This assertion can be supported with a witness statement from the claimant’s employer or by considering the promotions or pay increases of comparable employees. In addition to proof of the claimant’s actual pay, evidence should also be obtained from the claimant and their employer of any additional benefits that the claimant received, or would have received, prior to the accident. The value of these can be included in the claim. Examples include, company cars, mobiles, bonuses, meals, health insurance and accommodation. What if the claimant continues to be paid during their absence? 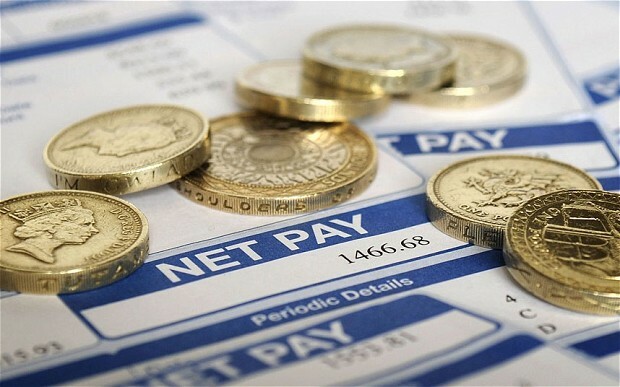 Employers will often continue to pay at least some wages to their employees during their absence from work. These sums cannot form part of the claimant’s loss of earnings claim, otherwise the claimant will receive compensation twice for the same loss. 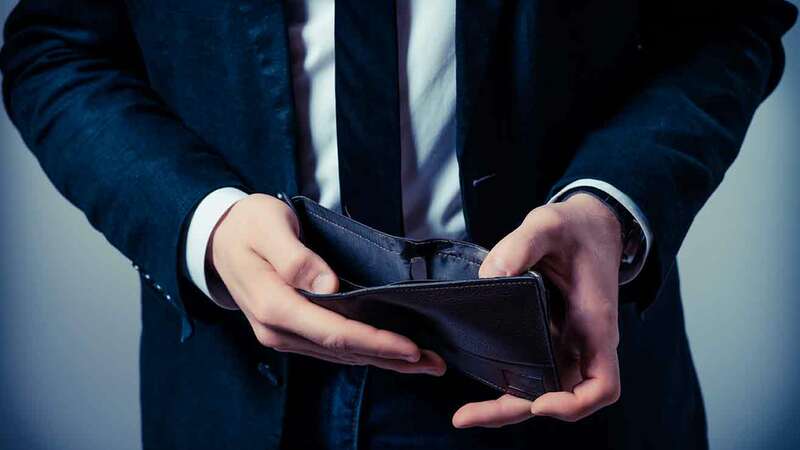 There may however be an obligation, within the contract of employment, for the claimant to repay to their employer any sums paid to them during their absence. Where such an obligation exists, the wages received can form part of the loss of earnings claim. This is otherwise known as a subrogated claim, which is made on behalf of the employer, and is included in the claimant’s claim. In order to prove such a claim a copy of the claimant’s contract of employment will need to be obtained, as well as details of the wages paid during the claimant’s absence. What about when a claimant is not an employee? Proving loss of earnings where claimants are self-employed, part of a partnership or unemployed requires different evidence. When a claimant is self-employed or a partner in a business, the claim will usually be for loss of profit, rather than loss of earnings. The best evidence of this will come from the claimant’s business accounts, which should be cross checked with their tax returns. Bank statements and invoices may also prove helpful. Business accounts and tax returns for at least three years prior to the accident should be obtained. If the claimant was a partner in a partnership, the level of their lost profits claimed will depend upon their share in the partnership. It is important that the claimant’s accountant be notified of the accident and the subsequent loss of profits, and that records of contracts that could not be fulfilled due to the accident are kept. Difficulties can arise if the claimant was unemployed at the time of the accident. Where this is the case the claimant may wish to look to claim for their loss of chance of obtaining employment. This can be difficult to prove where the claimant has an irregular employment history or where their earnings have been variable. If this is the case the best thing to do will be to obtain evidence of what the claimant had intended to do were it not for the accident. Problems can also arise where the claimant had not declared their earnings to the HMRC. This is not an automatic bar to making a claim. The claimant will be able to claim their loss of earnings so long as, when assessing the loss, the tax and national insurance that they should have paid is deducted. However, proving the loss will be more difficult without HMRC records. Also, the disadvantages of bringing a claim may outweigh the advantages, as there may be subsequent liability for payments to the HMRC, along with interest, penalty payments and perhaps even prosecution. In more serious personal injury cases, the claimant may have a claim for future, as well as past, loss of earnings. Medical evidence from the relevant specialist experts will assess the impact of the claimant’s injury on their future capacity to work. Calculating future loss of earnings is not as straightforward as multiplying annual net wage by the number of years until recovery is anticipated or until retirement age. The reason for this is because, if the claimant receives all of their future earnings in one lump sum now and if that money is then invested, it will end up being worth more some years down the line. To avoid this over-compensation, statistical tables (known as the Ogden tables) are used to adjust the level of compensation downwards. This is otherwise known as a discount for early receipt. The multipliers within the Ogden tables also help take into account contingencies, such as unforeseen events, which could reduce the claimant’s earnings in future. Unfortunately, the complexity doesn’t end there. As with past loss of earnings, evidence of any potential future promotions or pay increases will need to be obtained from the claimant’s employer or colleagues and factored into the calculations. Also, where the claimant is able to continue earning, but not as much, then their residual earning capacity needs to be factored in. In addition to future loss of earnings, there are other work related claims that the claimant may be entitled make. If they have been precluded from doing the job that they enjoy due to their accident, they may be able to recover a separate award for what is known as ‘loss of congenial employment’. This relates specifically to their loss of enjoyment of their former job and is separate from any direct financial loss claim. If the claimant has managed to remain in paid work, but would find themselves at a disadvantage on the open labour market should they lose their job, a separate claim can be made for this eventuality. This is known as a Smith -v- Manchester award and will need to be supported by medical evidence. Where the claimant is forced to retire earlier than usual as a result of their injuries, loss of pension should also be claimed. Whilst the claimant is unable to work, contributions will not have been made towards their pension, it will therefore be worth less on retirement. This loss will need to be calculated with the discounts for early receipt and other contingencies being applied. What if the claimant hadn’t already established a career? Where the claimant was injured before being able to establish a career, predicting their future earnings can be difficult, especially if a serious accident occurred whilst the claimant was young. Possible sources of evidence to obtain can include education records, the employment history of close family members, average earnings statistics and/or an employment expert report. Claims for loss of earnings can be complex and difficult to establish. The best evidence of future performance will always be past performance. Cooperation between client and solicitor is vital in ensuring that all the necessary evidence is obtained. Not only will that evidence help value and prove any past, future and other related earnings claims, but it will also be useful in obtaining interim payments for the claimant until their claim reaches a final settlement. I am a Solicitor at Bolt Burdon Kemp and have experience acting for accident victims with large loss of earnings claims. If you or a loved one have suffered an injury as a result of someone else’s negligence, contact me free of charge and in confidence on 020 7288 4815 or at benpepper@boltburdonkemp.co.uk for specialist legal advice. Alternatively, you can complete this form and one of the solicitors in the Personal Injury team will contact you. You can find out more about the Personal Injury team.